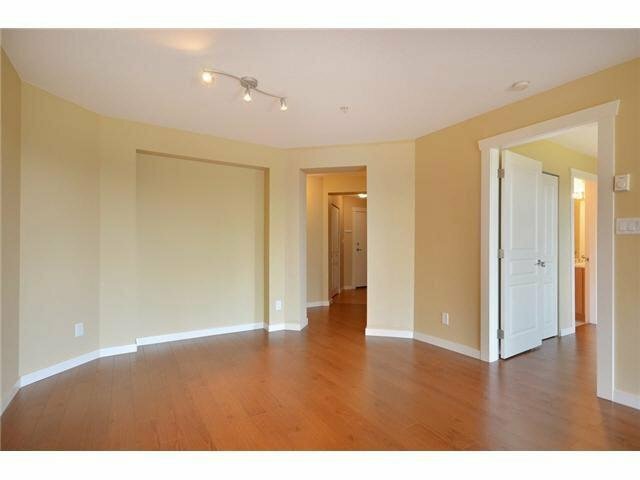 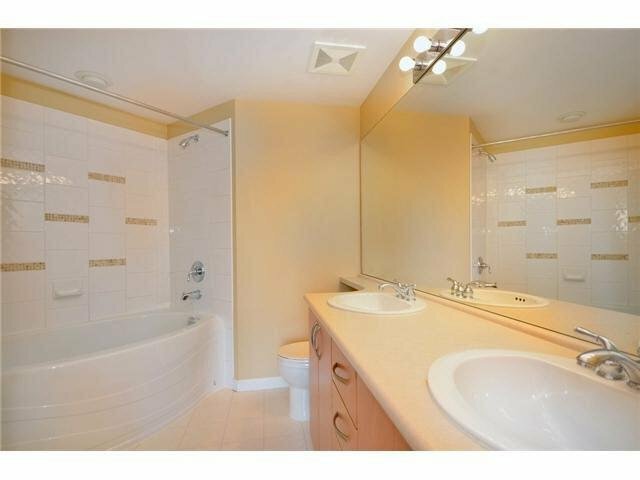 Bright South facing 3 bedroom & 2 baths 3rd floor corner unit. 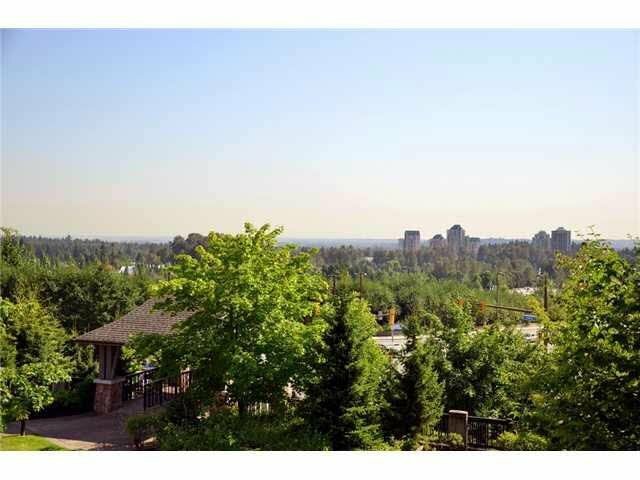 Overlooking Mt Baker, Coquitlam Park and Fraser Valley. 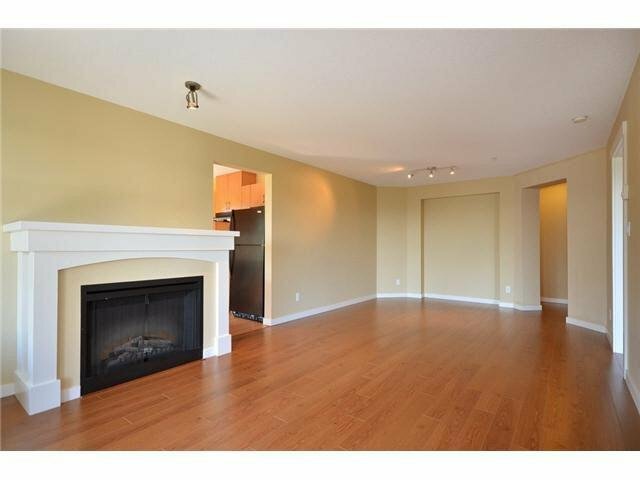 Features are new paints, new baseboard mouldings, 2 side by side parking, 1 storage locker, newer laminate hardwood floors, enclosed kitchen area, 2 full baths with deep soaker. 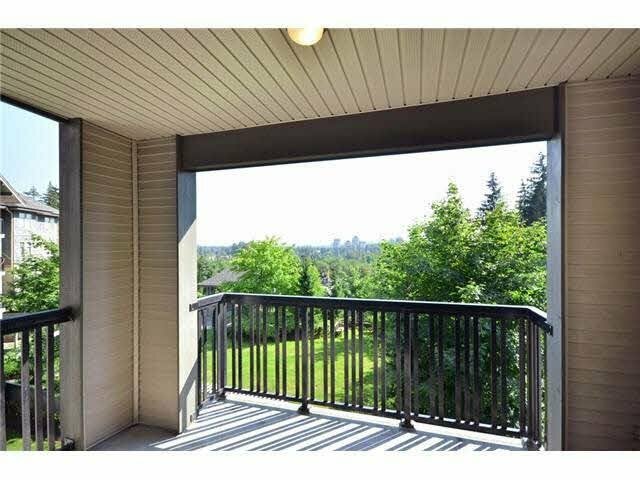 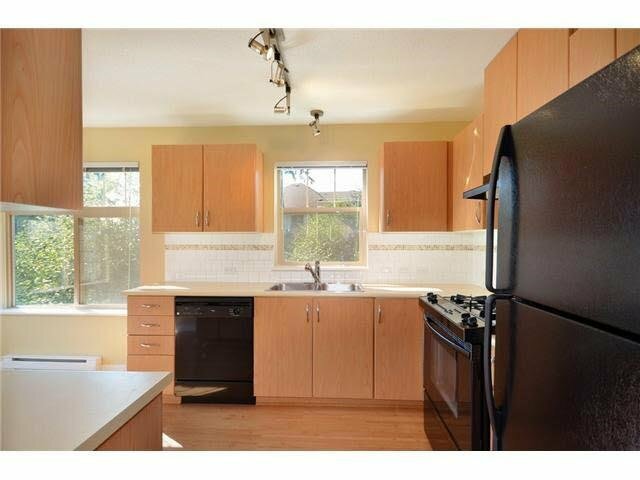 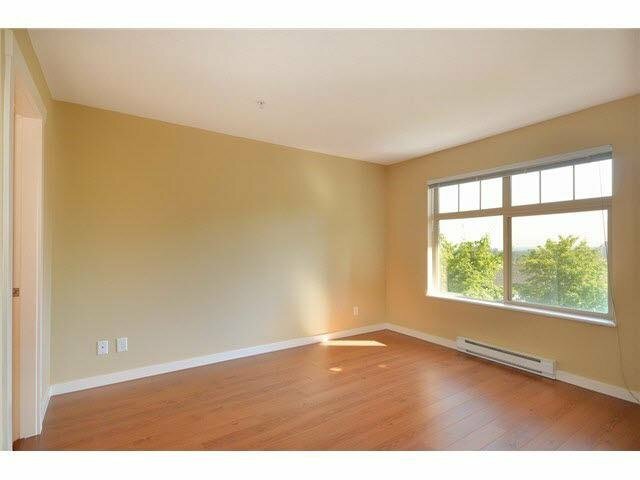 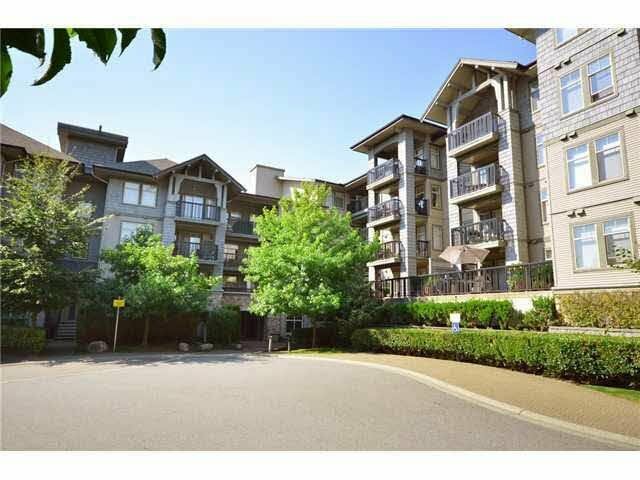 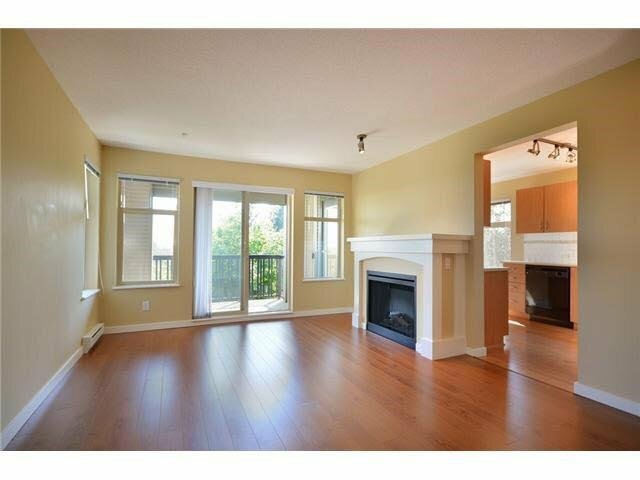 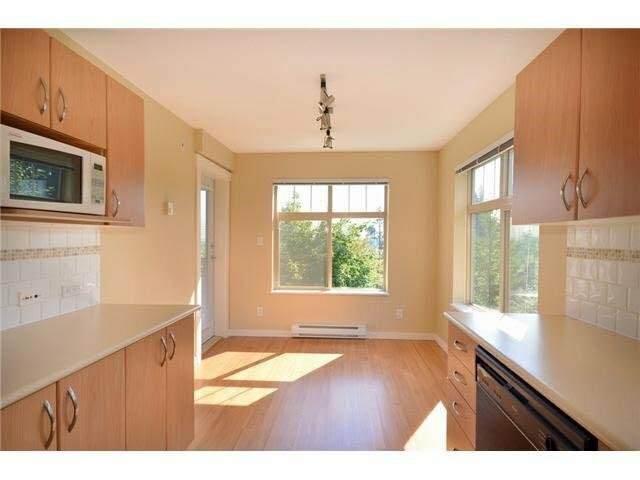 Walking distance to Evergreen Skytrain, schools, libraries, parks and shops.